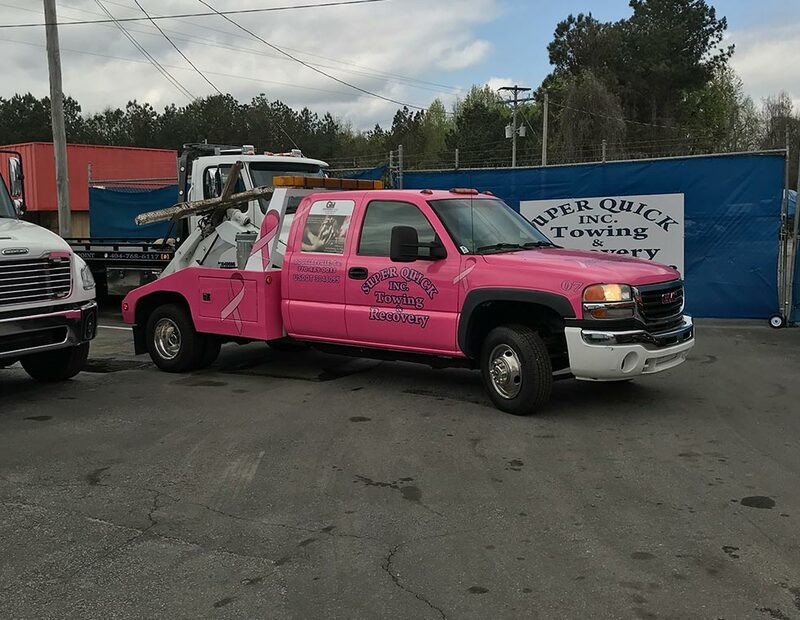 Super Quick Towing & Recovery, Inc. Welcome to Super Quick Towing & Recovery, Inc.
An automotive accident and emergency can befall anybody, whether it’s a product of road conditions, faulty engineering, or just plain old bad luck. We’ve been on both sides of the best and worst of towing situations and we know what it’s like to need a tow. It’s an inconvenience. It gets in the way of what you need to do with your day. But this inconvenience doesn’t have to be so crippling. That’s why we’re here. 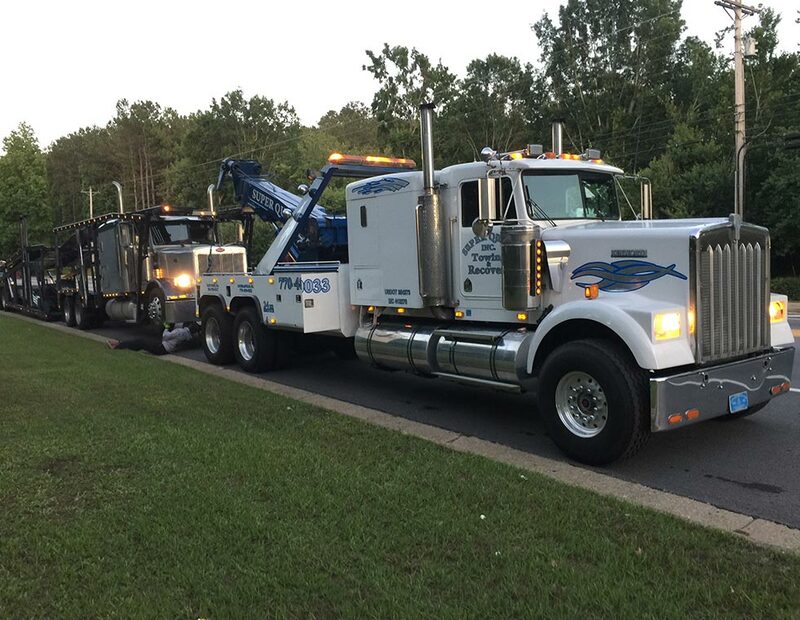 At Super Quick Towing & Recovery, we offer a variety of fast, reliable services for towing, roadside assistance and more. 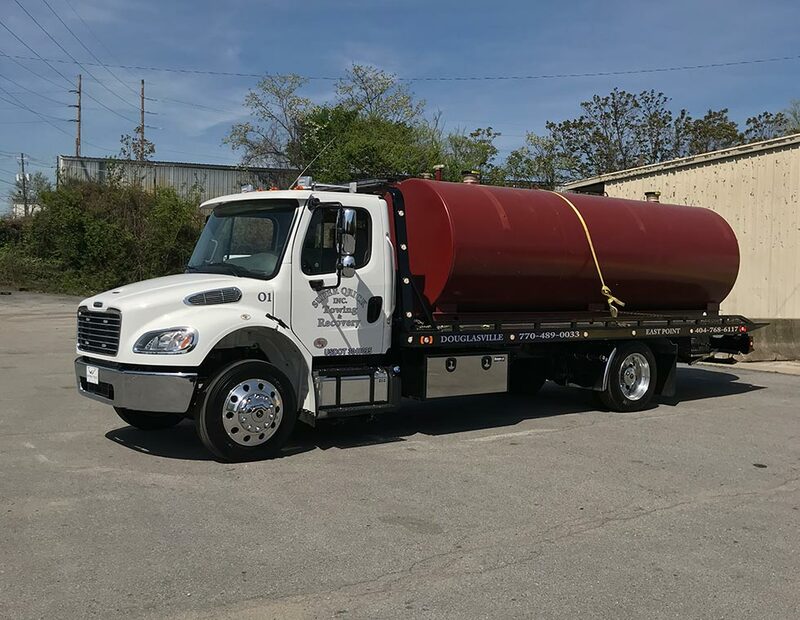 We have some of the best drivers in the industry and a fleet of professionally serviced and shined trucks for any of our clients’ needs. We provide the friendliest service possible to make sure our customers are comfortable—without sacrificing the speed and efficiency that sets us apart from the competition. 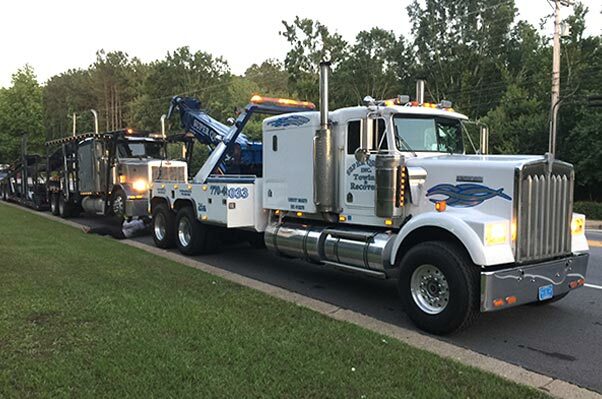 Simply put, if something’s gone wrong on the road, call Super Quick Towing & Recovery for premier service from the best tow company in the Douglas County and West Atlanta area. They don’t call us “Super Quick Towing” for nothing. 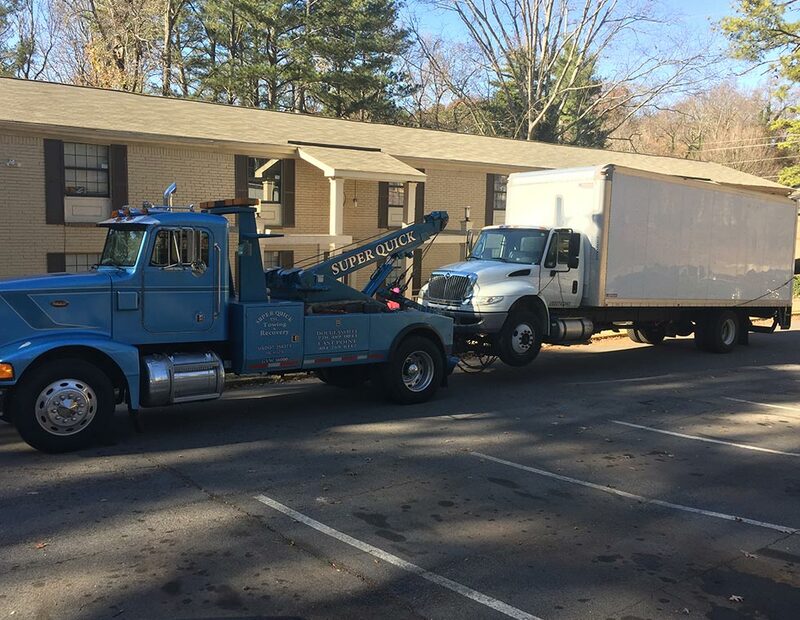 Our company offers the highest-quality towing jobs in the Douglas County and West Atlanta areas at competitive prices. Even city, county and state police officers use Super Quick Towing when they need it on the job. Our fleet of trucks is regularly cleaned and services, and our licensed, trained drivers are always dressed for the job and ready to provide stellar service with a smile. 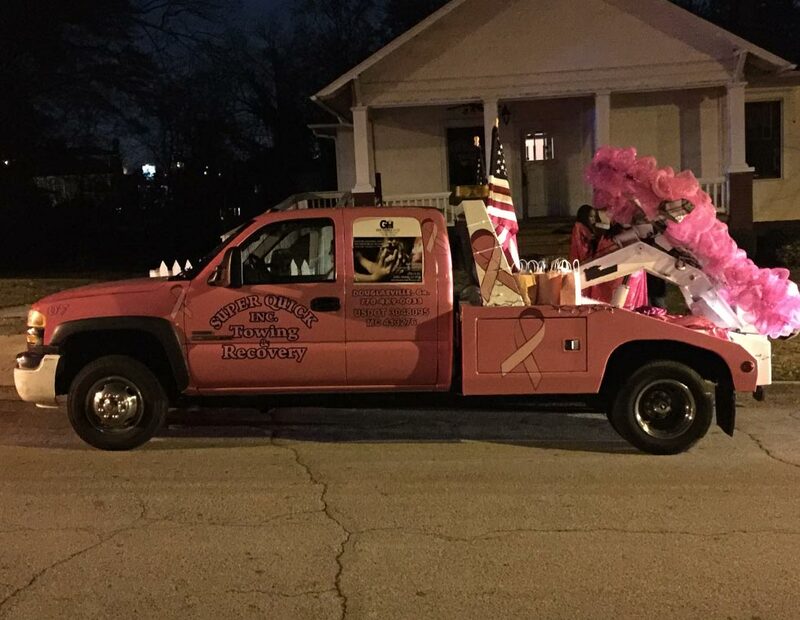 The owners and operators of Super Quick Towing & Recovery have been hauling cars for over 50 years. Such a long tenure in the industry has given us the perspective and experience necessary to understand and go to work on any kind of problem you may find on the road. 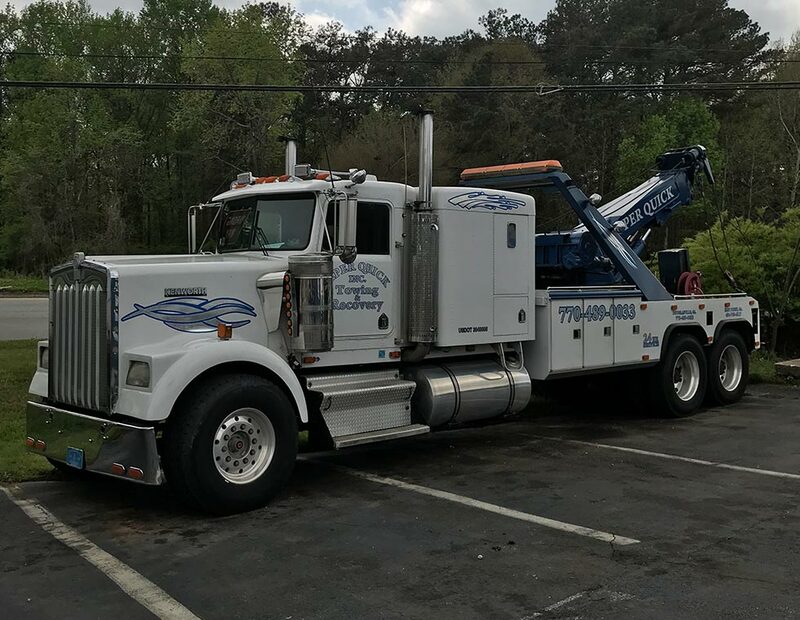 We offer light, medium and heavy-duty towing and recovery services for any sticky situation you might find yourself in. Is a vehicle illegally parked on your private property? Not to worry—Super Quick Towing & Recovery covers non-consensual tows at the cost of the vehicle’s owner, so your driveways and walkways can stay clear of any unwanted impedances. 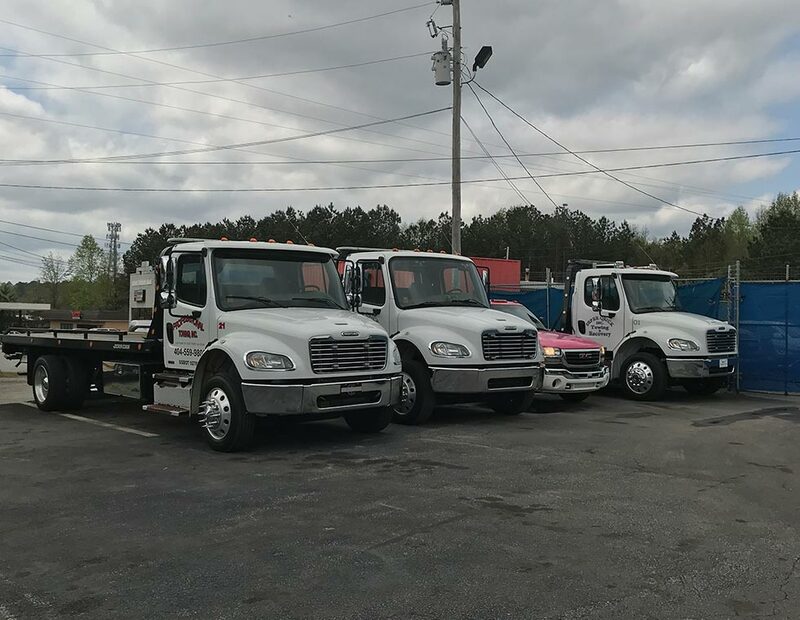 We believe in developing a one-on-one connection with each customer to make sure any given client knows we will provide a high-quality, damage free tow at a competitive price. Our certified, licensed operators are trained to provide premier customer service so the experience of getting you back on the road goes as smoothly and painlessly as possible. 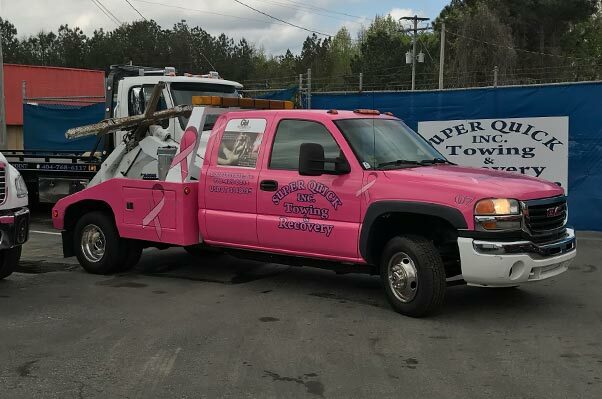 If you’re in need of a tow, either for you or for somebody else, call Super Quick Towing & Recovery for the speedy, friendly and efficient service you deserve. Call (770) 489-0033 To Contact Us Today!